Find your new rent to own home in Florida in minutes! Get full access to all property details and seller information instantly upon registration. Most properties do not require a large down payment and many sellers are willing to work with buyers with less than perfect credit. Finding your perfect Rent to Own home in Florida starts at JustRentToOwn.com! After taking a major hit in the aftermath of the housing bubble, home prices in Florida are on the rise and going strong. Thanks to a diverse selection of metro areas and rural spaces, Rent to Own buyers have a variety of community options and price points to lock into. Rent to Own also gives buyers who need to repair their credit or save for a down payment the opportunity to lock in a price early, especially with steady home value appreciation driving up sale prices. Lease option homes in Florida offer a unique opportunity for retirees and empty-nesters to try out living in a new community for a period of time before locking themselves into a mortgage. The fourth most populous state in the country, Florida is a state defined by natural beauty and entertainment. The Sunshine State is primarily a massive peninsula, surrounded by the Atlantic Ocean and the Gulf of Mexico on three sides. Florida has a culture all its own, influenced by the traditions of a large Cuban-American population. Beyond tourism, the state is home to a variety of industries from aerospace and defense to international banking and biotech. 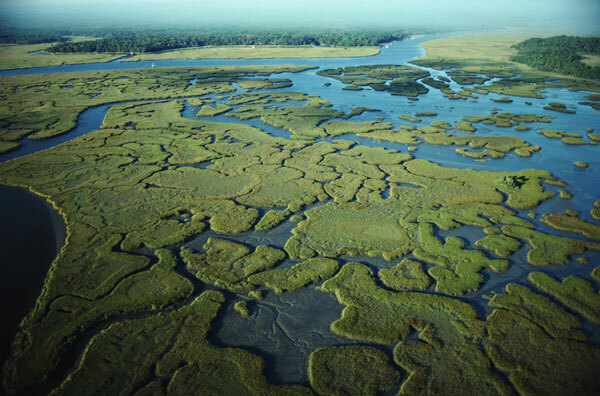 Florida is home to unique ecosystems such as the Everglades, as well as a variety of unique and iconic animals from the manatee to the American alligator. Home prices in Florida vary widely by city, including some of the most affordable and most expensive areas in the nation under the same umbrella. According to Zillow, statewide home value averages as of June 2015 come in at $171,100, which remains more affordable than the national average. Over the course of the past year, home values went up more than seven percent. Florida is home to classic American cities like Miami, Tampa, and Orlando. Florida is famous for its university culture. From the University of Florida and Florida State to U Miami, students have a wide range of educational options to choose from. Statewide, MSU Billings ranks Florida as number two nationally for primary and secondary school teacher quality. In terms of annual crime, Florida ranks slightly above the national average for violent crime at 4.7 incidents per 1,000 residents. Property crime occurs at a rate of 31.05 per 1,000 residents, which is slightly higher than the 27.3 3 national average. Recreation is a big boom for the Floridian economy and its culture. From Walt Disney World to the Everglades National Park and Key West, there's something for everyone in Florida. Tourism is a major draw to the state, which features everything from the beaches of Miami and Daytona Beach to Kennedy Space Center.